This gallery is comprised of images from 2 separate visits to Fort Jackson. The museum proper was closed both visits so we’ve never actually seen the inside displays, but we were successful in our AFV hunting around the base. 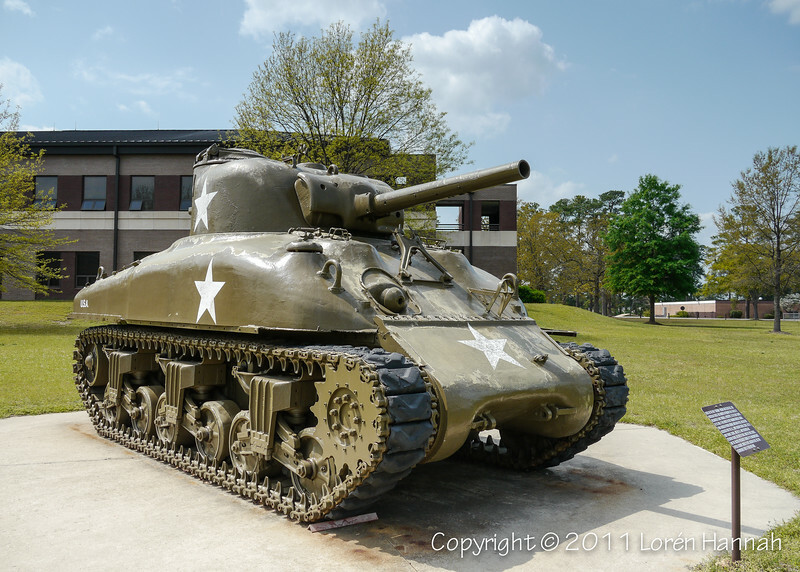 Of particular interest are the one-of-a-kind M4A1E13 Sherman on display near the NCO Academy and the M46 Patton on display near the Soldier Support Institute.